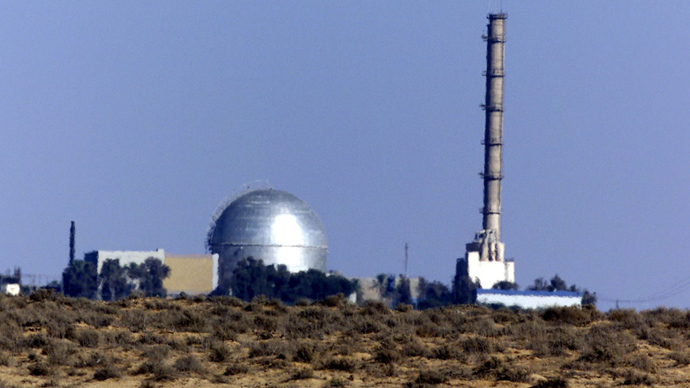 Recently declassified CIA documents suggest that Israel secretly built up its own stockpile of chemical and biological weapons decades ago. This has added more fuel to the lingering complaint of Arab states, who constantly accuse Israel of possessing nuclear weapons. Israel remains one of just seven countries which has never ratified the Chemical Weapons Convention as well.